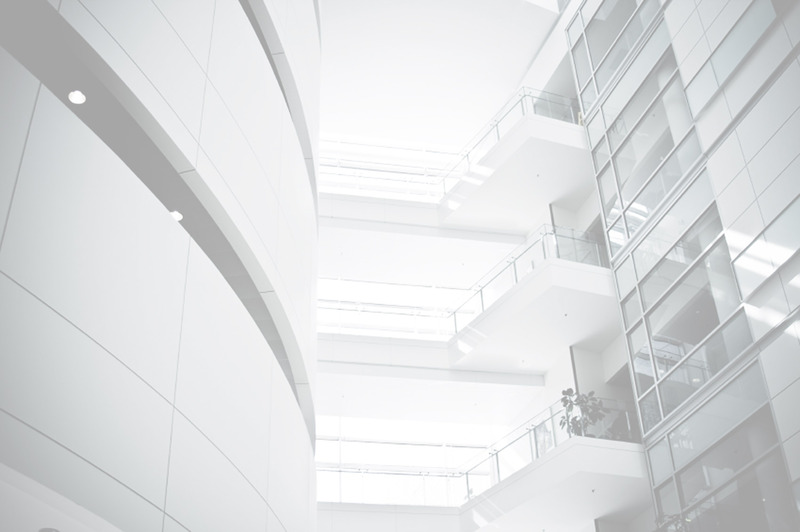 We specialise in commercial and industrial commercial cleaning and property services of small, medium to large density commercial properties. Elite provides commercial cleaning services to a wide range of properties and businesses. 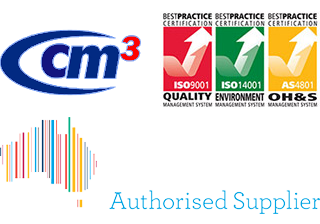 We offer a specialist understanding of operating in industrial and manufacturing environments. Our teams of hygiene professionals complete routine servicing to all facets of industry including commercial, industrial, government, health & aged care, retail and educational facilities. Elite is committed to achieving high quality standards in the appearance of your property. You can rely on our team. We're on standby 24 hours 7 days of the week, you can be sure we will be there on time, every time. Elite Property Care are specialists in scrubbing, degreasing, high pressure steam cleaning and sweeping of all types of floor surfaces including concrete, brick paving and bitumen. Elite has a host of differing bin sizes for all waste streams. Elite can also provide you with a stringent waste assessment to ascertain all your waste and recycling needs. Elite offers flexible contract service solutions, always striving to improve, maintain and preserve our client's facilities. Elite is a company that offers equal opportunities, promotes diversity in the work environment, provide the right working conditions, training and growth opportunities for staff. Elite believes that the key to our organisation’s success is our people. We have learned in our industry that harnessing the right people and inspiring them to work with passion produces as much as 50% more in efficiency rates which transforms into overwhelmingly better performance results; this gives our company an overwhelming competitive edge over the majority of organisations who are not willing to invest in their people. Elite Property Care firmly believes that when clients share our beliefs, our values, our vision, our mission and our guiding principles, our partnership will evolve. I would like to accentuate the exceptional service Elite Property Care provided in the most recent annual high dust and deep clean of the Amcor Preston facility. The pre organising of this event was impressively thorough and included key elements such as a detailed scope of works and the anticipations of the Preston site, all safety essentials including induction requirements and the imperativeness to satisfy Amcor ethical standards when on site. This work was delivered pleasingly with professionalism, attention to detail and overall satisfaction of the task in which Elite Property Care were engaged. Moreover, this was verified with high results of the external audit. Given the similar virtuous occurrences over the many year journey in which Elite Property Care has been servicing the Amcor Preston facility, i would have no hesitation in recommending these services to others. * On a similar note, the day to day cleaning of the Amcor Preston facility by Elite Property Care has either met or been over and above the site's contractual requirements. Responsiveness to extemporary site needs and ad hoc occurrences is of an outstanding sort. Since I started managing 575 Bourke St, Elite Property Care trading as Crusader Services has been managing the cleaning. The best aspect about Crusader is they always solve a problem when it arrises no matter what time it is. The area manager always communicates with me and the cleaning get completed with no hassles on a daily basis. Crusader gets the job done. 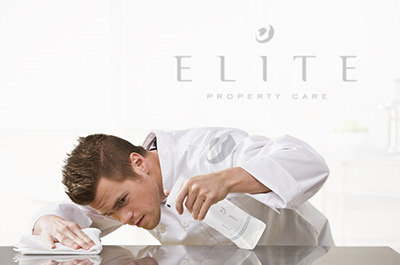 We have been using Elite Property Care Pty Ltd to service our tenants' cleaning needs for a number of years. The service provided by Elite and their staff is always of an excellent standard. We value our relationships with all of our suppliers and associates, and Elite Property Care is among the best working relationships we have - always available, always accommodating, and always communicating. I wouldn't hesitate to recommend Elite Property Care to anyone considering using their services. Rory Bampton, Office Coordinator - CoINVEST Ltd."
Rory Bampton - Marketing and Office Coordinator – CoINVEST Ltd.